His order cited "credible evidence" that the proposed $140bn (£100bn) takeover "threatens to impair the national security of the US". Qualcomm was already trying to fend off Broadcom's bid. Broadcom said it strongly disagreed that its proposed takeover gave any cause for concern. The deal would have created the world's third-largest maker of microchips, behind Intel and Samsung. It would also have been the biggest takeover the technology sector had ever seen. 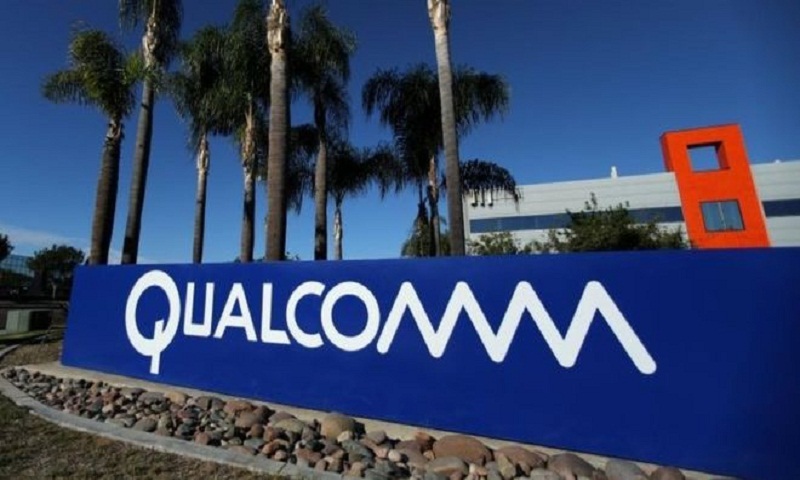 The presidential order said: "The proposed takeover of Qualcomm by the Purchaser (Broadcom) is prohibited, and any substantially equivalent merger, acquisition, or takeover, whether effected directly or indirectly, is also prohibited." Analysts said a deal between Qualcomm and Broadcom could have given Huawei the chance to take over the top spot in years to come - a situation US politicians wanted to prevent given their ongoing security concerns around Chinese telecom firms doing business with US carriers. But others have said Mr Trump's decision was more about competitiveness than security concerns.